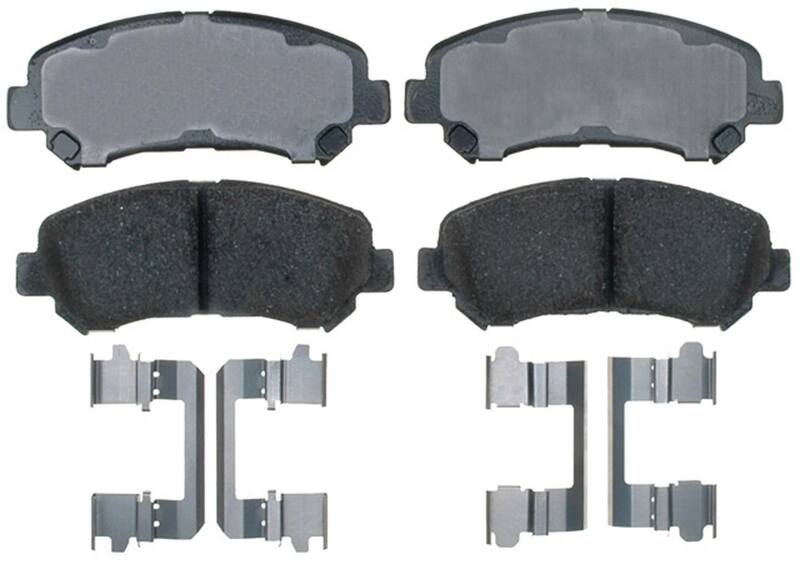 The Meyle Disc Brake Pad Set contains no remanufactured components, and is designed to operate in either city or highway driving. A Solid Warranty Ensures Quality and Reliability! Unlike other companies that hide their product warranties or beat around the bush with them, we are so confident about the quality of our products that we offer and display the best product warranties anywhere! We believe that a solid warranty ensures the reliability and service that our products are meant to deliver. Our Warranties are simple, and we stand behind them one hundred percent. One Year, 12,000 Miles Warranty Against Materials and Workmanship Defects. One Year, 12,000 Miles Warranty Against Warping and Cracking. Unlimited mileage. One Year, 12,000 Miles Warranty Against Materials and Workmanship Defect.Unlimited Mileage. One Year, 12,000 Miles Warranty Against Warping and Cracking. One Year Against Materials and Workmanship Defects. This covers any products that are structurally compromised or weakened because of structural failure. Zinc plating, rusting, pitting, corrosion due to de-icing agents used (Modern de-icing agents used by a lot of municipalities is EXTREMELY corrosive and deteriorates metal), cosmetic damages, normal wear and tear or damage caused by negligence, lack of maintenance, accident, abnormal operation, track racing, improper installation or service. Do not use any cleaning solutions of any kind on Zinc Plated Brake Rotors because this will cause a chemical reaction which will remove the Zinc Coating. 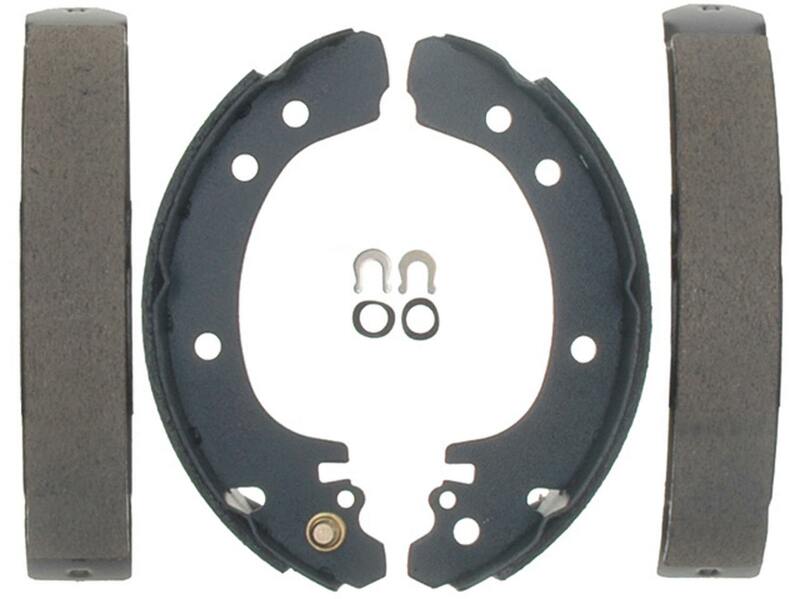 Brakewarehouse will not replace any Brake Rotors due to the damage caused by the use of cleaning solutions on Zinc Plated Brake Rotors.This warranty does not cover Brake Rotor Wheel Bearings (Which includes Wheel Bearing Assembly and Spindle Nut), because of inherent issues with the vehicle. Because many vehicles inherently have ongoing problems,No more than one (1) warranty claim is allowed per customer.The warranty is limited only to the original purchaser and is nontransferable. Under NO circumstances will our liability exceed the amount of the original sale. This warranty does not cover any labor or materials which may be necessary to remove a product or install a replacement product, airfreight charges, or towing expenses. 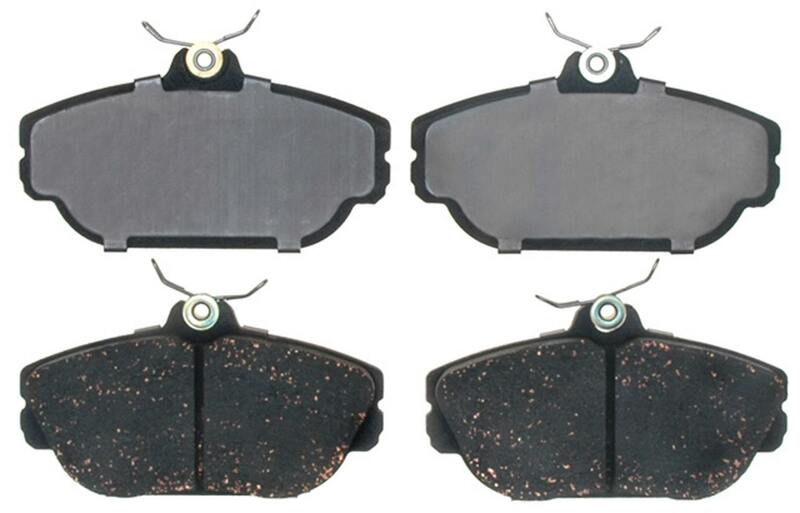 Brake pad warranty does not cover brake noise or normal wear and tear. 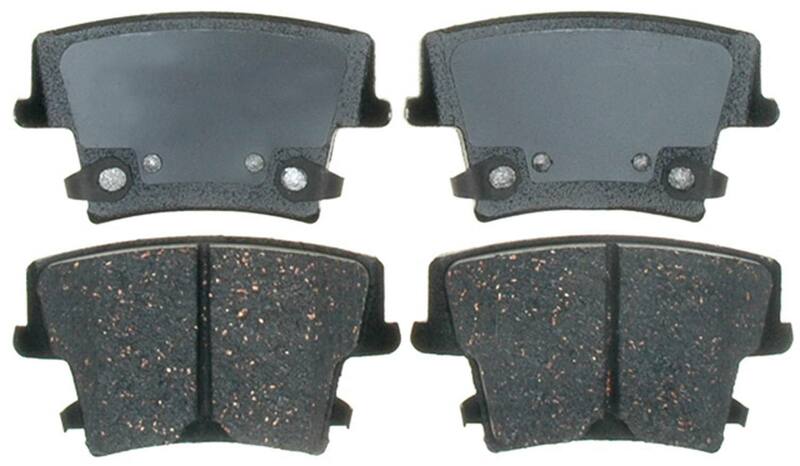 Some brake pad systems cause pads to wear faster than others. 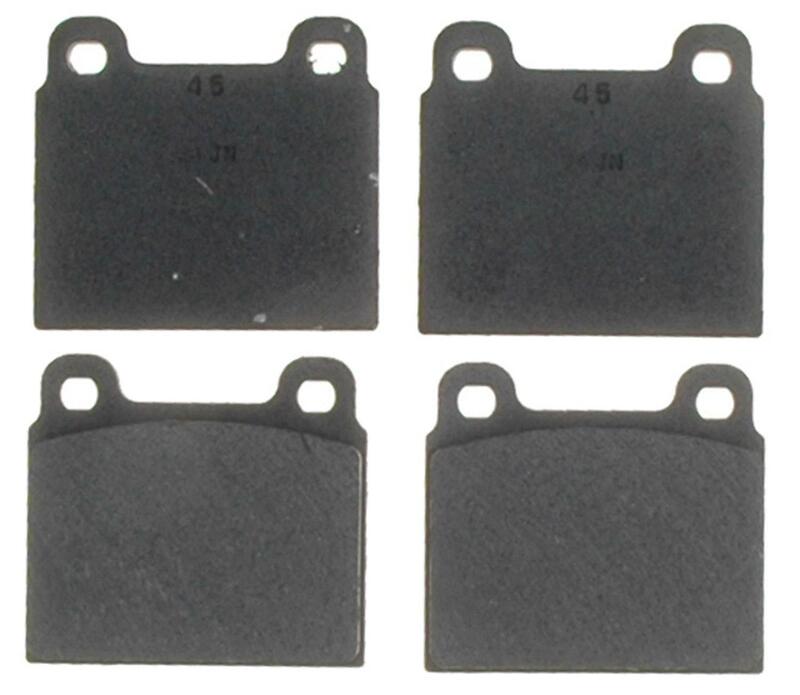 Noise can be caused by a number of reasons, Brake Pad dust build-up, faulty hardware, pad residue built up on the rotor surface or Brake Calipers not functioning correctly. Our warranty does cover materials and workmanship defects. This warranty is limited to the exchange of the product only, when returned in accordance with these terms and conditions of sale. 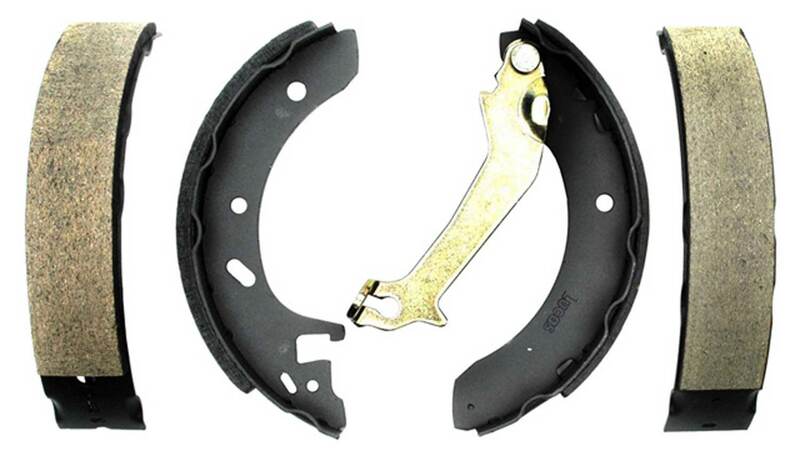 Warranty replacement for warped brake rotors and brake drums does not include brake pads and is not covered for refund. Brakewarehouse will not be liable for any loss, damage, cost or expense, including without limitation any incidental or consequential damages of any kind, including those arising from personal injury, property damage or lost profits, whether based upon breach of warranty or contract, negligence or strict product or other tort liability, arising directly or indirectly in connection with the design, manufacture, sale, use or repair of the products (either separately or in combination with any other product or material) or from any other cause, other than for the cost of replacement of the product covered in this warranty. In no event will Brakewarehouse be liable to purchaser for more than the purchase price of the product. Return shipping costs to Brakewarehouse for all claims will be paid by buyer. Upon placing an order, you have agreed to all of Brakewarehouse's Policies, Warranties and Terms and Conditions. Warranty is valid from date of purchase, provided that the product has not been subject to abuse or misuse in its use or installation, or has not been subject to modification or alteration. Products must be installed as supplied in matching sets and must be in accordance with the vehicle manufacturer's instructions. 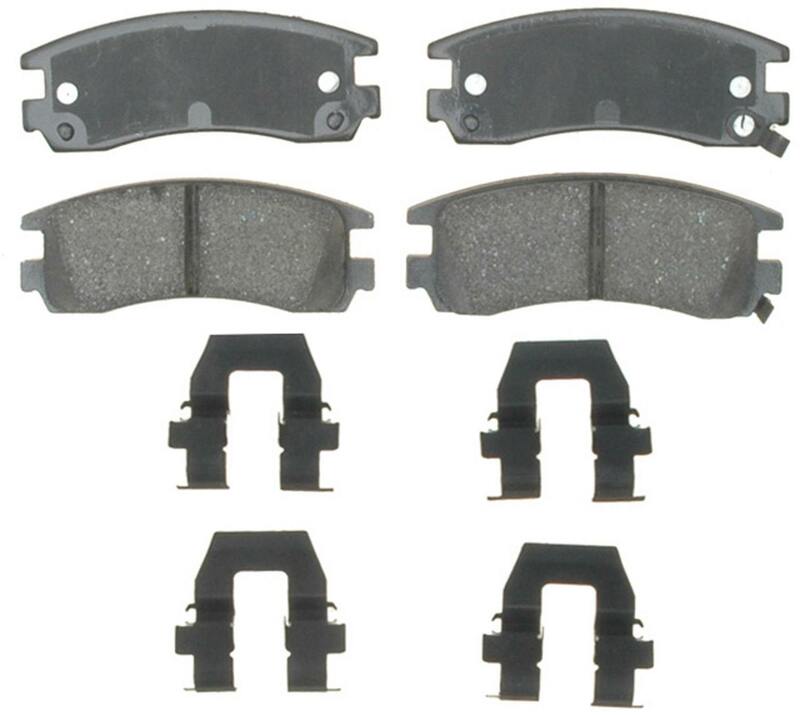 All warranty claims require proof of purchase and must be approved by an authorized representative of Brakewarehouse. Customers must provide an order number and copy of Invoice/Receipt when making a claim. If you receive an item that is broken, defective or incorrect due to a data error, and has not been used or assembled within 30 days of purchase, Brakewarehouse will provide a prepaid return shipping label. 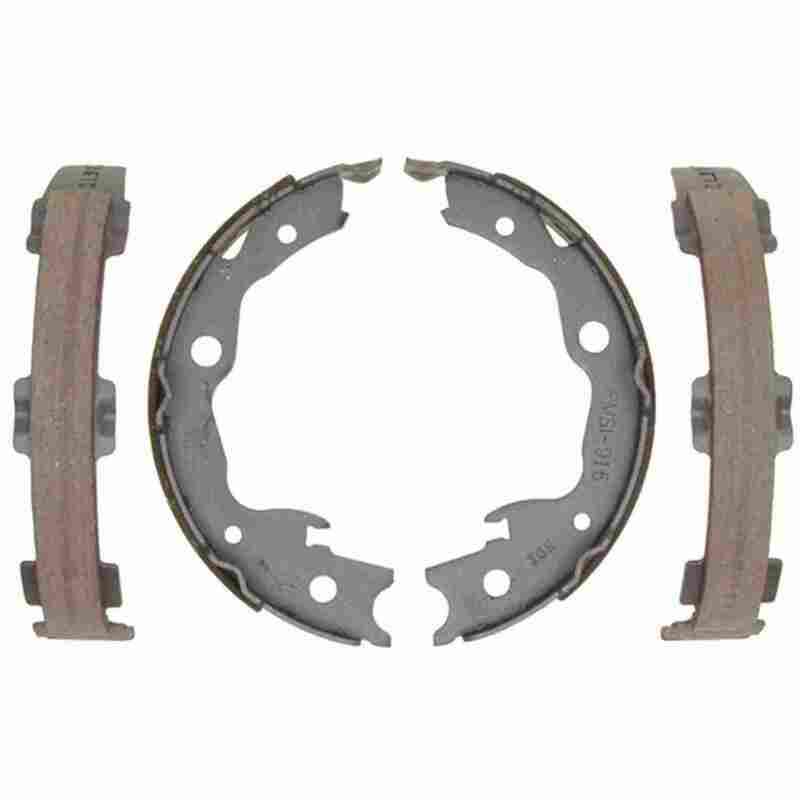 Customer will be responsible for return shipping on any Brake Rotors and Brake Drums that are warped or cracked in order to receive a replacement and they are not covered for refund. Warped or cracked rotors and Drums must be sent back to Brakewarehouse before a replacement set will be sent out to the customer. Upon receipt of product, any shipping charges both ways for any cancellations, returns or warranty claims outside the Continental USA will be the responsibility of the customer. Brakewarehouse under NO circumstance will pay for any shipping costs outside the Continental USA. 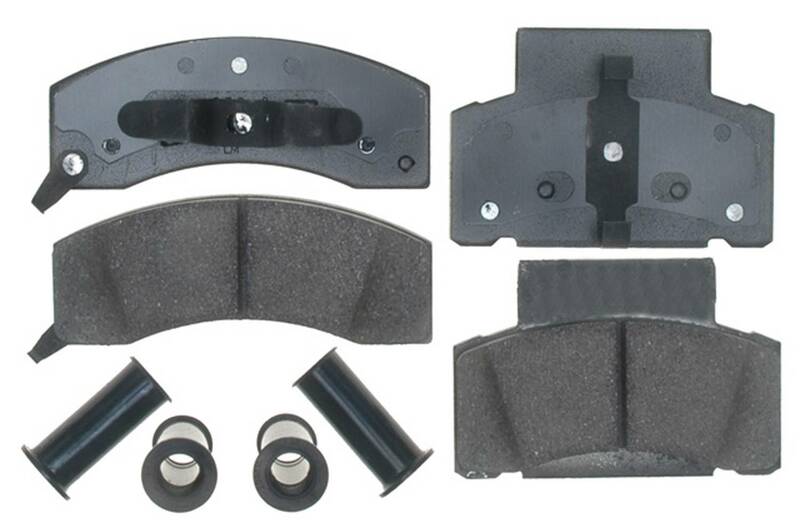 Although every effort has been made to research, develop and test our brake materials for high performance use, no warranty exists on products used on race tracks or for competition use of any kind. Users must satisfy themselves by meticulous testing as to the suitability of any particular grade of braking material with regard to performance, durability, and its suitability for their chosen class of racing. Brakewarehouse neither makes nor implies any other product warranty or suitability for purpose other than that expressly declared here. To the extent that any salesperson has made any oral statements to the purchaser about the product, such statements are not warranties, should not be relied on by the purchaser, and are not part of the contract of sale. No salesperson is authorized by Brakewarehouse to modify or add to this warranty. The product warranty above is the only warranty provided to purchaser. This warranty is in lieu of any other warranty, expressed or implied, including but not limited to, any implied warranty of merchant ability or fitness for a particular purpose. * Returned item must be original packaging. * Must have original manufacturer information. * May not show misuse or modification. * Are not damaged due to incorrect installation. * Do not have missing parts, hardware or instructions.